fuel the popularization of soukous (aka "the sound of happiness") which is ubiquitous on dance floors the world-over to this day. Siama launched his solo career in 2014 from Minneapolis, MN-USA after being awarded a McKnight Fellowship and now that he's running his own show, he's developed an acoustic format, a lot of new material is flowing and he's collaborating with musicians of a wide array of backgrounds and instrumentation. In addition to performing concerts, festivals, home concerts and special events, Siama hosts interactive programs and instrument petting zoos for children and lifelong learners and he teaches workshops on songwriting and guitar. Siama Matuzungidi left home at 17, his guitar strapped to his back. Music has since carried him across Africa, from his home in rural Congo (then Zaire) to the capital Kinshasa, then to Uganda, and eventually to Nairobi, Kenya. Along the way, he played with some of the biggest names in soukous, including Kanda Bongo Man, Sam Mangwana, Moni Mambo with Shika Shika, Lovy Longomba, Tshala Muana and Samba Mapangala with Virunga. As a prolific studio musician, Siama laid down a string of radio hits still enjoyed by soukous fans today, playing on more than a hundred singles. His own songs, tales of love, desire, and betrayal, feature his knack for catchy tunes and wry twists of humor. 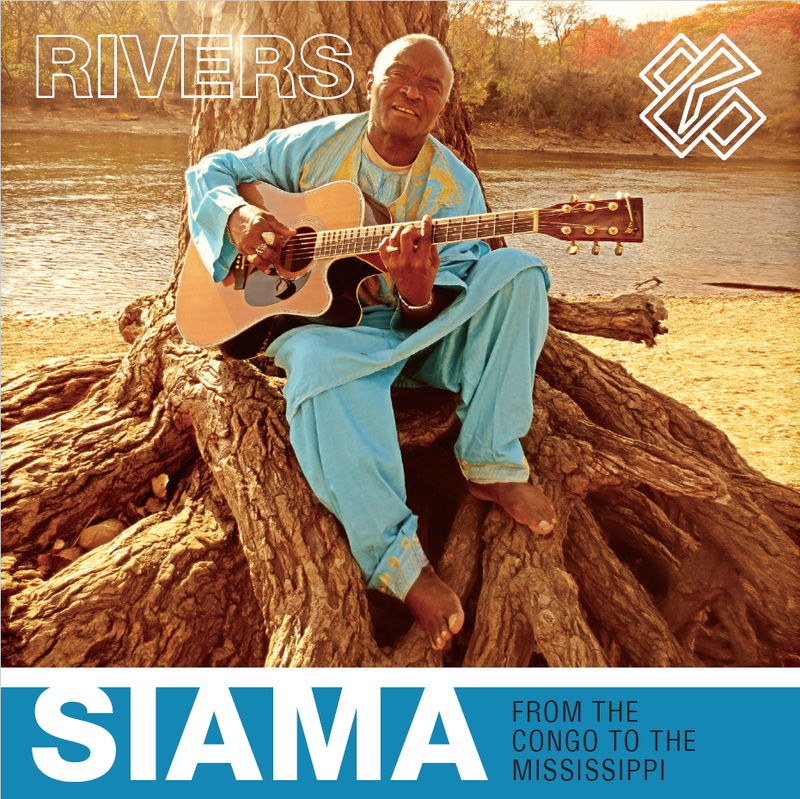 Now based in the Twin Cities, Siama gathered together a diverse community of Minnesota-based master musicians from across the globe to transform his modern take on traditional Congolese music and soukous via the emigre experience on Rivers (International release: June 10, 2016; Minneapolis release: May 31, 2016, 7:30-10pm at Cedar Cultural Center). Glittering guitar and gorgeous vocal harmonies meet an array of surprises, including Carnatic Indian singer and veena virtuoso Nirmala Rajasekar, renowned gospel singer JD Steele, master Tibetan multi-instrumentalist Tenzen Ngawang, classical cellist Jacqueline Ultan and Joe Savage on a mean pedal steel. With Siama at the helm, these combinations click into place, defying expectations. Matuzungidi has decades of songwriting under his belt, though you’d never know unless you were a soukous expert. Like many songwriters in the scene, he was tapped while in the studio to share his compositions, and he was never credited officially, though fans knew who was behind their favorites, songs like Matuzungidi’s classic “Sisili,” which chronicles a yearning so red hot, the namesake’s father drove in from the country to fetch his daughter, much to Matuzungidi’s chagrin. 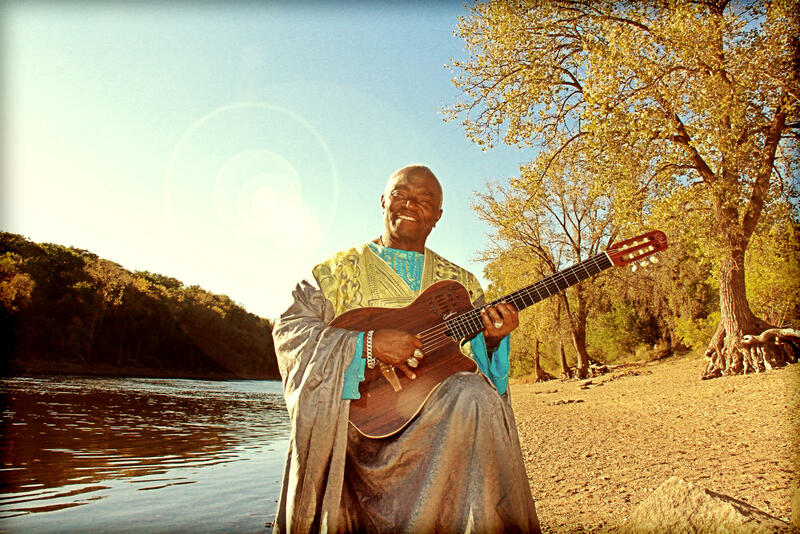 Matuzungidi’s songs and his quicksilver guitar work left their mark on soukous and even earned him the title, “soukous legend”, but it never made him much money. Still, he loved his vocation. Soukous is a uniquely competitive genre in terms of proficiency. Just having catchy songs wasn’t enough to stay on the charts during the golden era of soukous (‘70s-‘80s). To stay in the game, soukous musicians brought in surprising scales and layered their songs with intricate hooks. He didn’t know it at the time but this attention to precision and ingenuity prepared Siama for his future passion for musical experimentation. Siama has incorporated these diverse elements seamlessly on his new album. “Ndombolo” (about late nights with his family, singing and dancing under the stars) is a globe-spanning vocalists’ showcase, where Siama’s bold, joyous singing meets Tenzin Ngawang’s soaring sounds from the Himalayas, Nirmala Rajasekar’s imaginative serpentine phrases and JD Steele’s signature layered gospel harmonies. On, “Maisha Mazuri” (“Beautiful Life,” written for a friend with cancer who embraced life and laughter), Matuzungidi finds a kindred musical spirit in Nirmala’s mood-setting and masterful phrasing. While responding to his new musical environment, tight, rich vocal harmonies and sparkling guitar still run through everything Matuzungidi does. 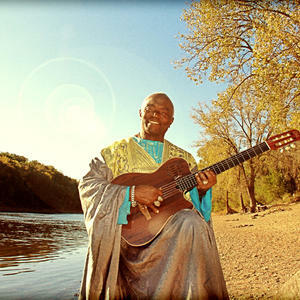 In both his reprised hits (“Kueya,” originally recorded with Samba Mapangala) and new songs (“Malembe,” in which he reminds us to take things one step at a time and “Jungle Zombie” a rollicking 6/8 number punctuated by trumpet hooks), Matuzungidi’s fluid playing brings it all together. This project deepened Siama’s appreciation for traditional music from DR Congo, which he aptly brings to life throughout the album. 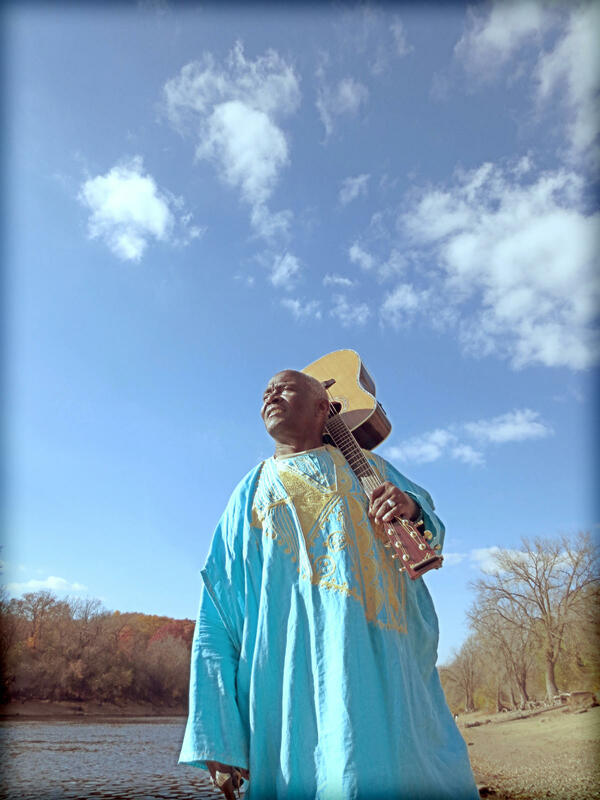 Siama’s excited to share his new sound with soukous fans across the African diaspora and anxious to connect with music lovers in the US and beyond.